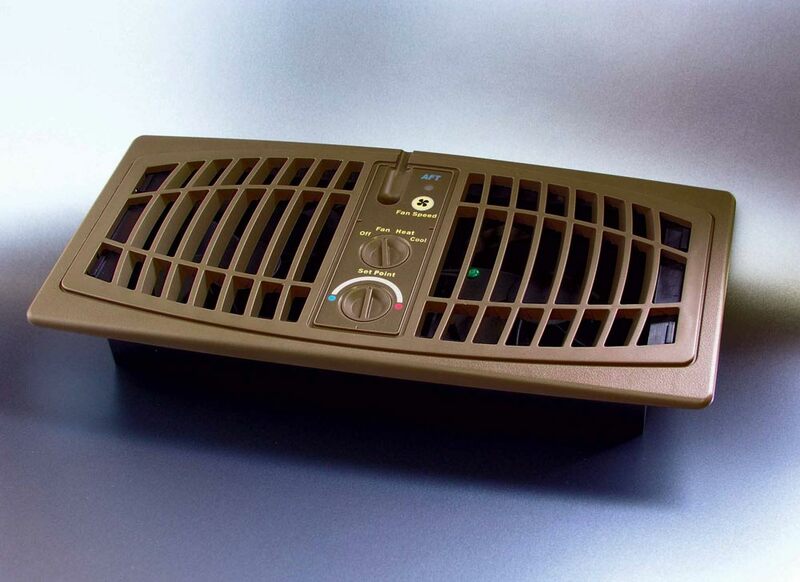 AirFlow Breeze Ultra with remote - Airflow Technology, Inc.
Do you have a problem room? 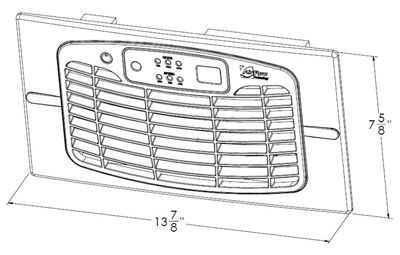 unit are difficult to heat and cool effectively. 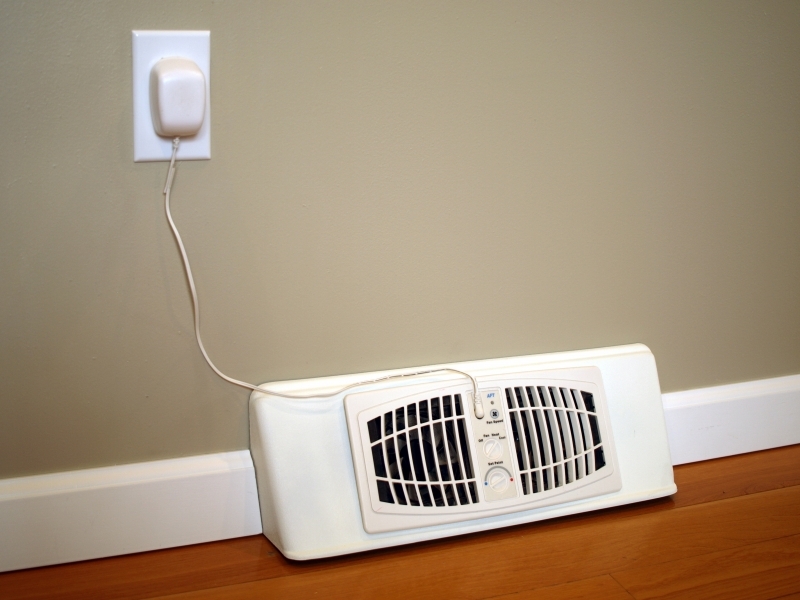 The AirFlow Breeze Ultra solves problem rooms! 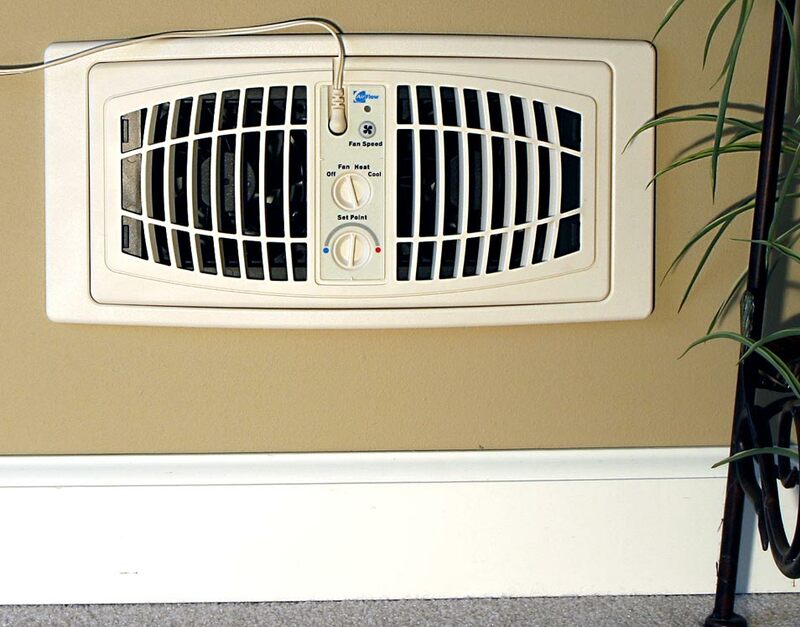 extra air from the duct to raise or lower the temperature of a room by 3-5°F. problem rooms in both winter and summer. 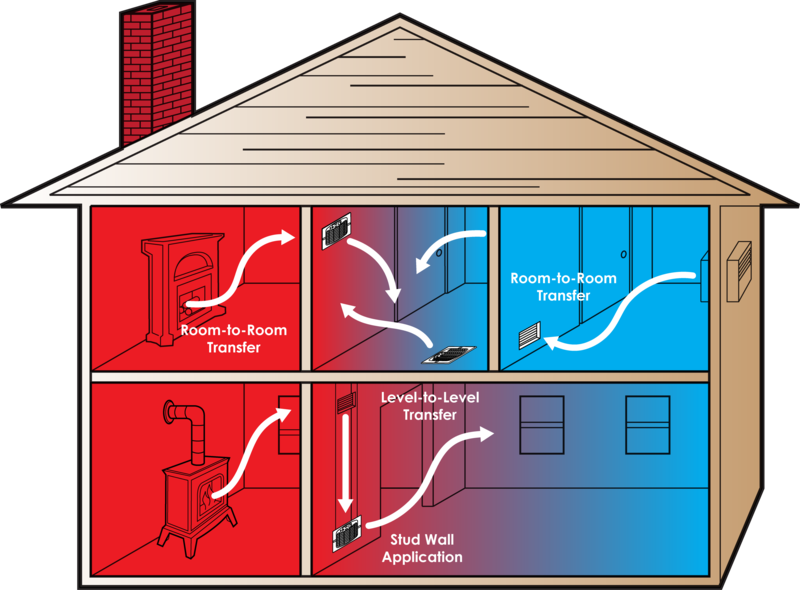 heaters or room air conditioners, resulting in additional savings of energy and money. 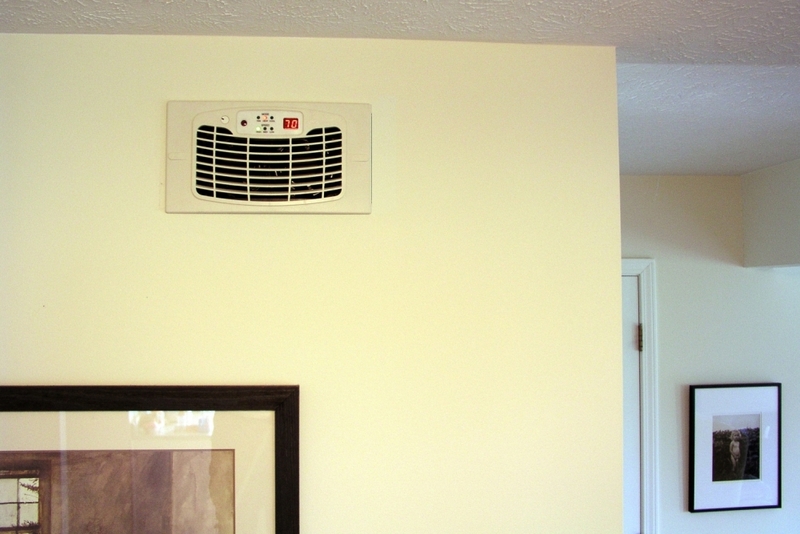 The AirFlow Breeze Ultra remote control allows for easy installation high or low on the wall, as well as in the ceiling.